You will earn 40.61 Reward Points. Earn 1 reward point for every 1 dollar spent. Note: Foot plates must be used on free standing units. 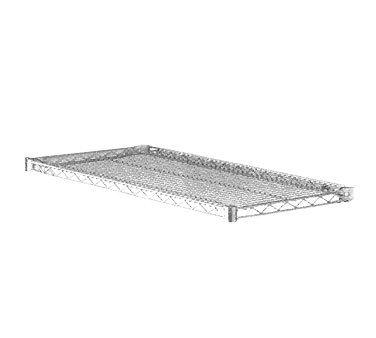 Note: Maximum post height on free standing 14" deep shelving unit is 74". Note: Maximum post height on mobile 14" deep shelving unit is 54".